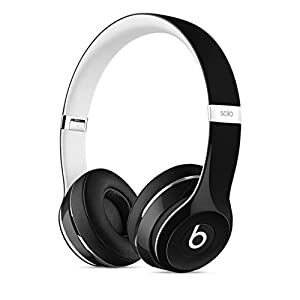 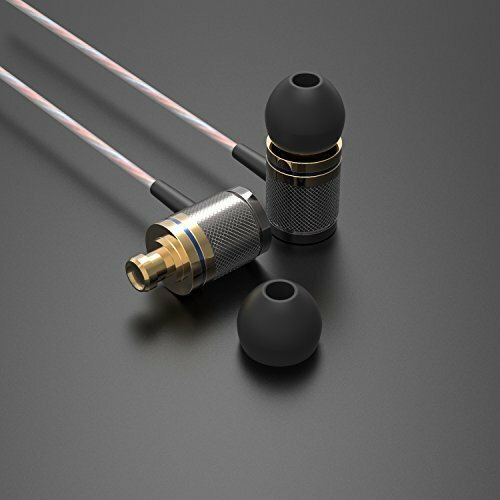 Improved fit results in significantly lower sound leakage levels, both in or out, giving you uninterrupted access to your music. 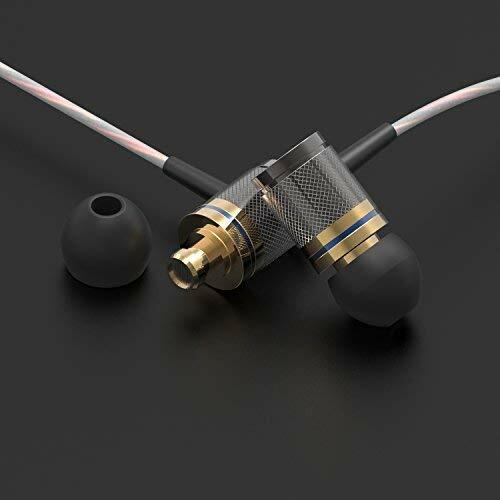 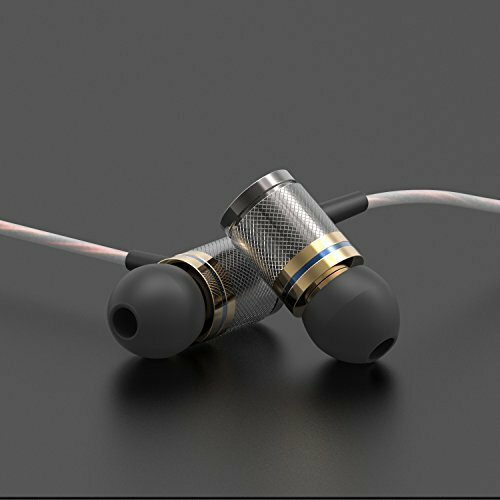 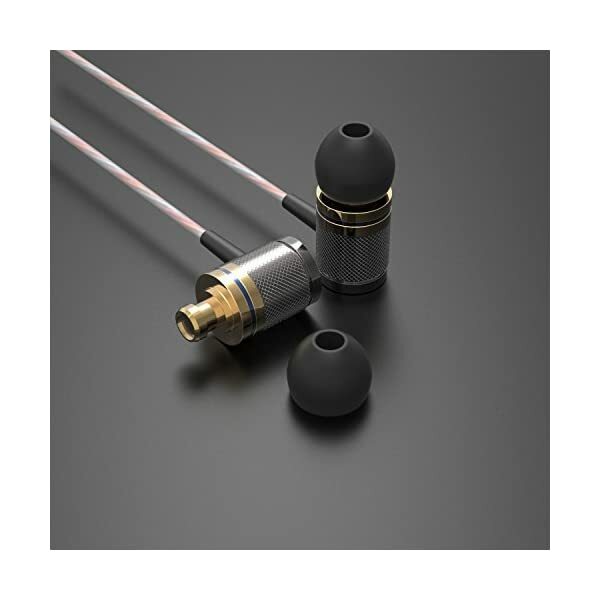 Supplied Hybrid silicone earbuds, (S, M, L), maximize overall sound quality and comfort. 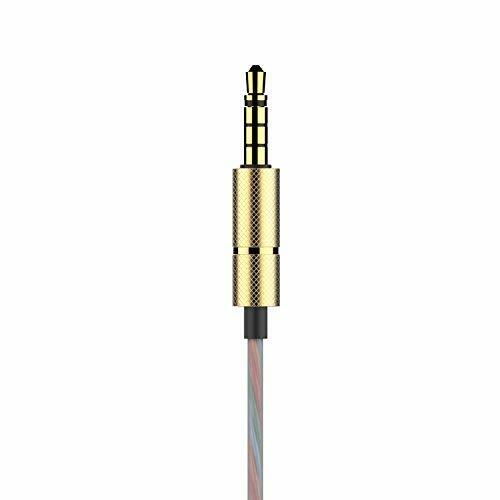 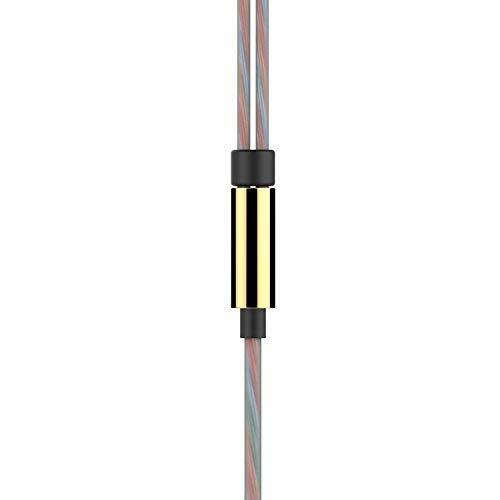 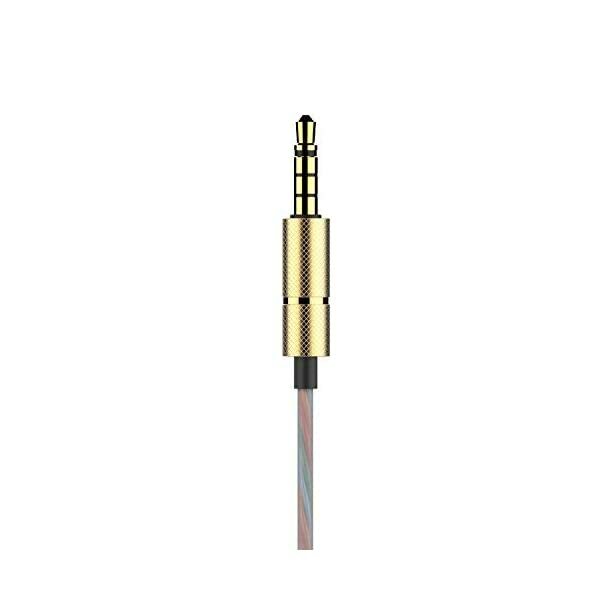 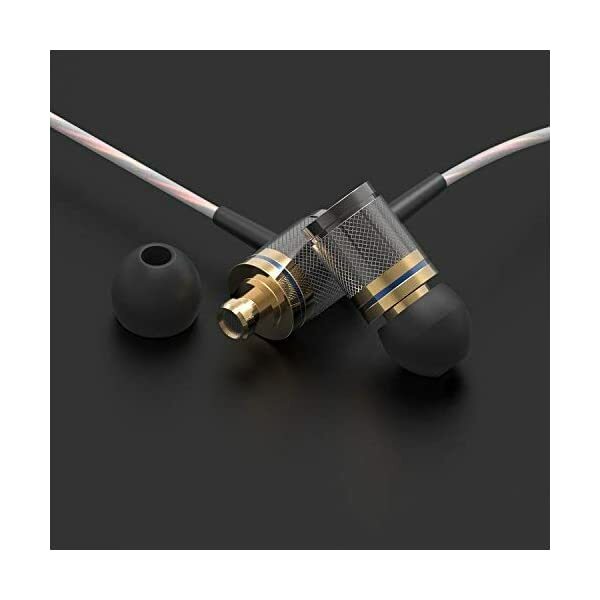 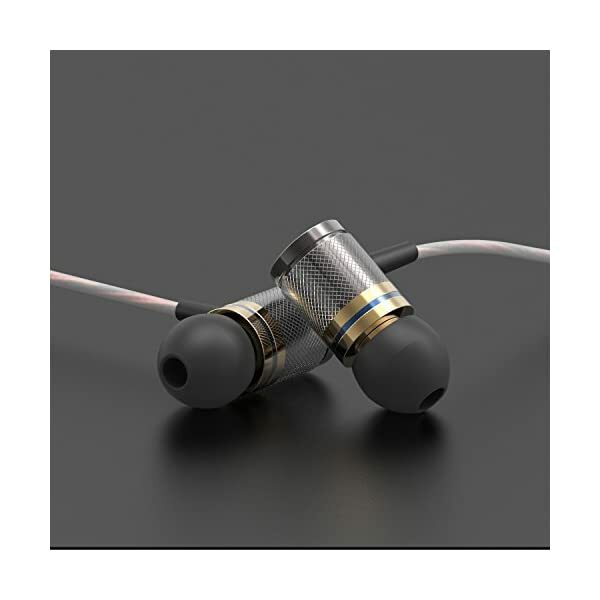 Supplied Noise isolation earbuds (S, M, L) use to provide increased ambient noise reduction. 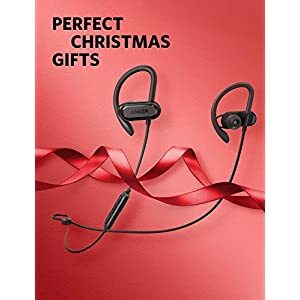 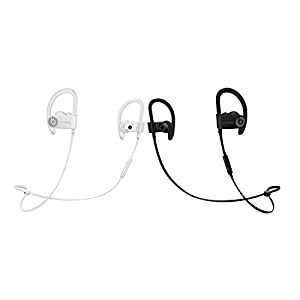 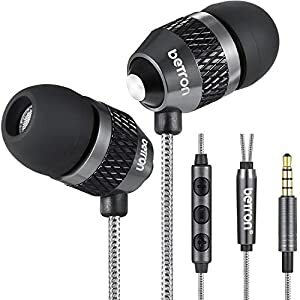 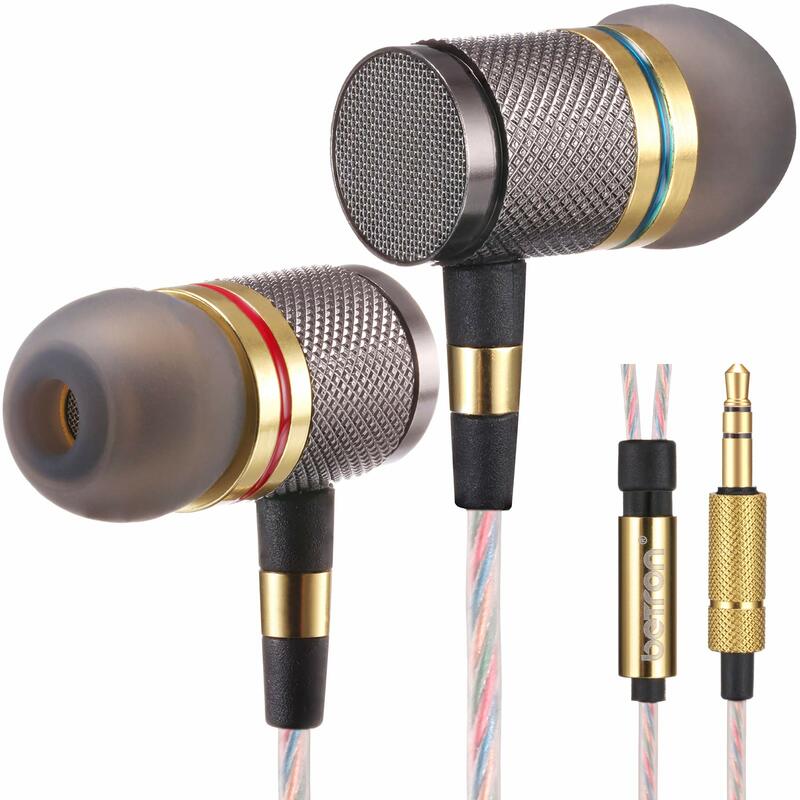 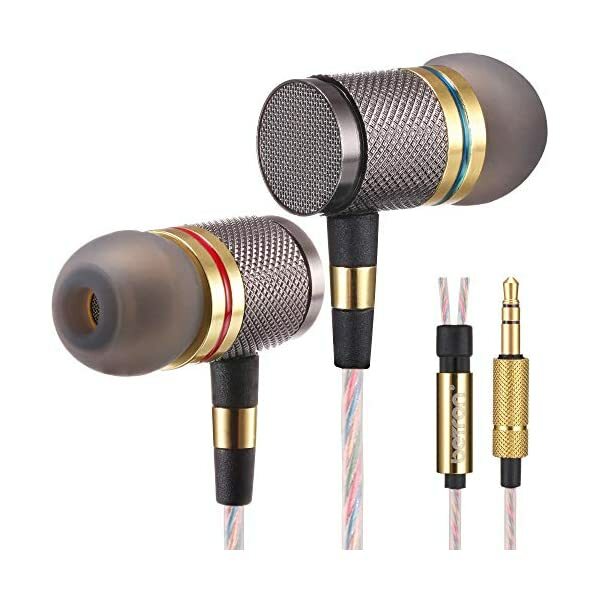 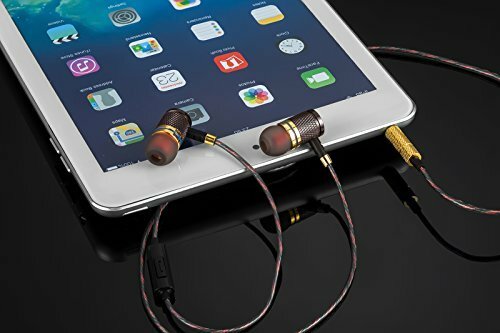 Supplied 2 Memory Foam earbuds for superior comfort and the best noise isolation possible.